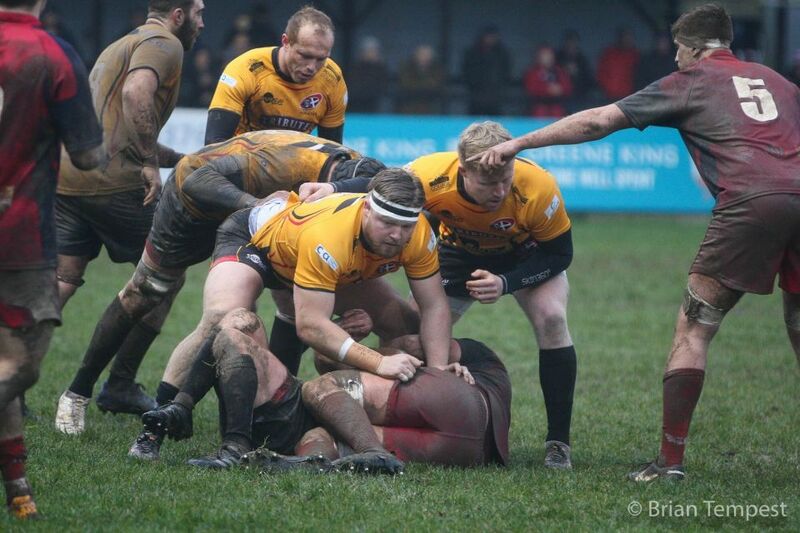 Once again boosting their front-row options, the Cornish Pirates have signed prop forward Jack ‘Owl’ Owlett on dual-registration with Exeter Chiefs. For the London-born former Scotland under 20s player, now aged 23, it will be his second spell dual-registered with the Cornish Pirates, remembering that he made one appearance last December as a replacement in a British & Irish Cup match encounter against Scarlets Premiership Select. Jack featured for Exeter Chiefs in the recent pre-season match played at the Mennaye Field in August and he has also been dual-registered with Plymouth Albion. With Christian Judge presently at Saracens we need another experienced and hungry young man in the squad, and it is once again an example of our strong relationship with Exeter Chiefs. 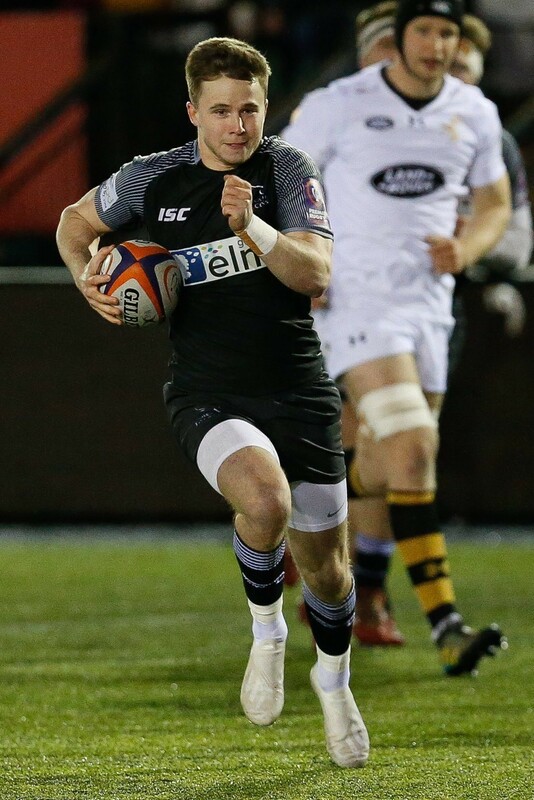 Jack makes another fantastic addition to our group and it is also a good chance for him to work hard for the shirt and to get some Championship rugby under his belt.